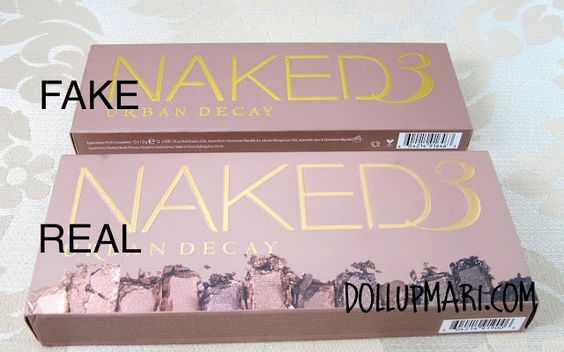 It is with my great sadness to tell you all that as early as now, there are already fake NAKED 3 palettes circulating on the internet, on flea markets here in the Philippines, and worst of all, these sellers of fake ones are even bluffing that the goods are real!!! To start off again (Like I did in my general guidelines post on fake NAKED palettes), this post is NOT meant to look down upon those who cannot afford the real ones and resort to buying the fake ones. I would never want to make any of my readers feel uneasy whilst reading my posts. 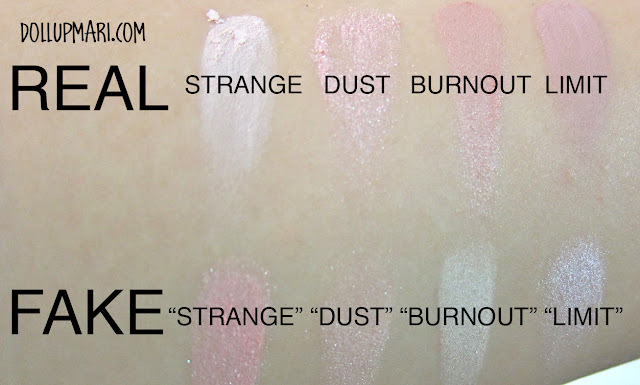 In the general post I wrote I received feedback from some of my readers that the post was not what they had hoped for as it already had too many tips related to when you can already touch and swatch the palette, something you cannot do while still at the mall or haggling with a seller. So for this post, I made it a point to indicate more visually-related tips for easier deciphering of what is real from what is not. Ha ha ha I love the category name... 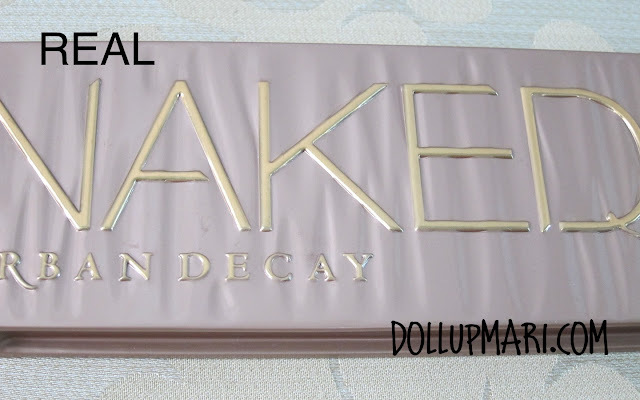 So Urban Decay announced about a month ago that they would be releasing this new palette for the holidays, about three weeks ago they started to go on sale online at urbandecay.com but within hours the whole lot got sold out. 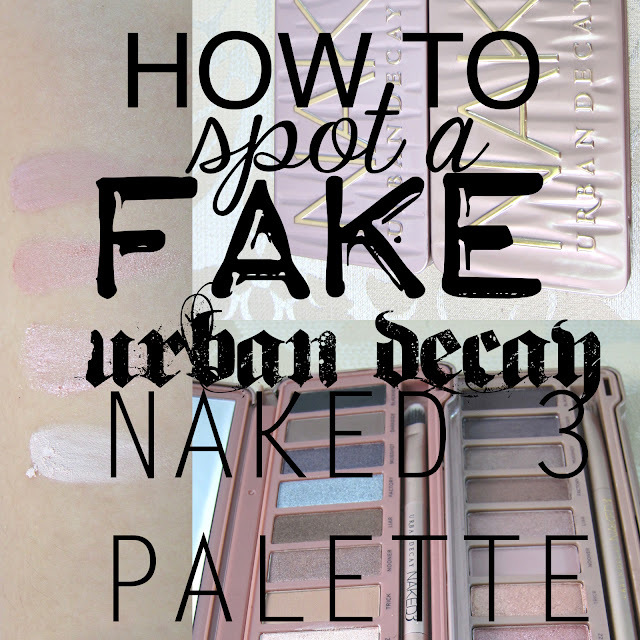 This took about another three weeks before there were regular stocks of the NAKED 3 palette sold in the websites of Urban Decay, Sephora, Ulta and Macy's. 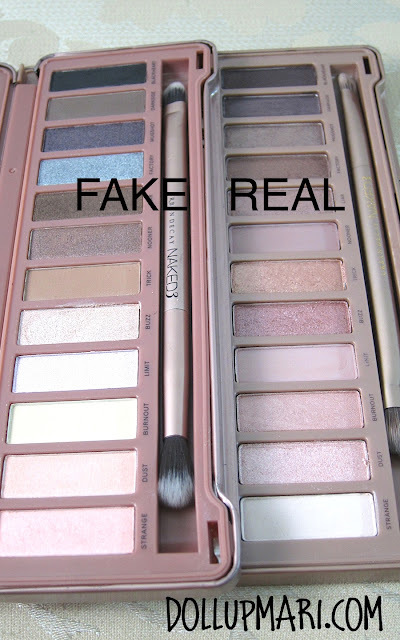 This means that if two weeks ago you were already offered NAKED 3 palettes, chances are they were fake because assuming that a seller was able to order from the first batch, it would take at least a week to a month and a half for the shipment to come from the US. 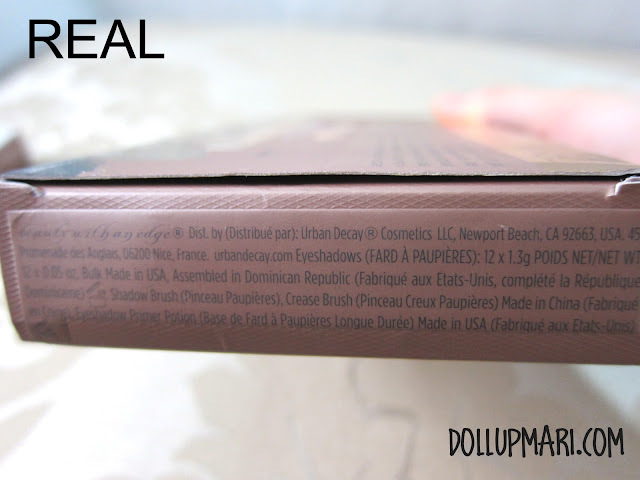 This is the case with my own original palette that I ordered here (for Php 3200 or US$72) in the Philippines from Beautyholic Manila- the shipment had started to make its way about November 20 this year, and it arrived December 14 or 24 days after. The delay was quite awful as it was already the peak season for sending balikbayan boxes and in general, the holidays make everyone busy to a fault. This means that unless someone hopped in on a plane with these palettes in the luggage, there is no way that original ones could have already been sold here in the Philippines two to three weeks ago. 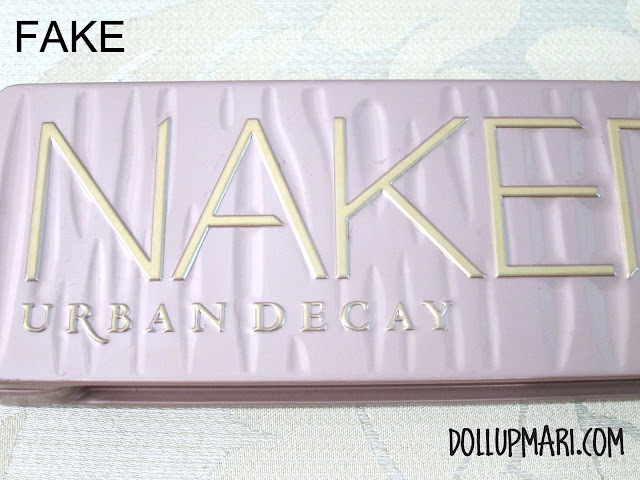 The other thing is the price-- the trend that I have seen is that sellers sell the palette between Php1500-2500 (US$ 35-59) when in fact in the US a real NAKED 3 costs just US$52 or Php2200++. 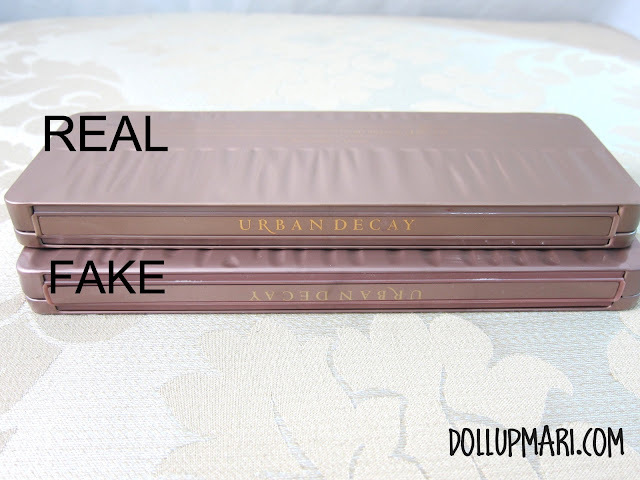 This is because they abuse the fact that Urban Decay has no official resellers here, therefore these resellers would have to place a mark-up for them to cover their shipping and purchase expenses and sell the real palettes for about Php3200-3800 (US$72-87). 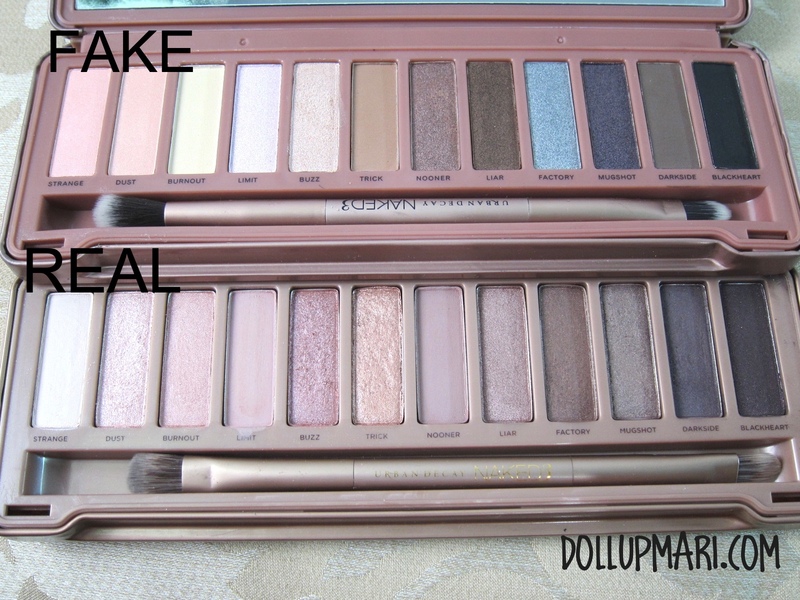 Always remember that a real palette cannot be cheaper than the official price of 52 US dollars. So if this seller really had the palettes in by plane, do you think that he/she would sell the palette for lower than the purchase price? Another possible theory some might assume is that maybe the palettes came in fast from Singapore (as Urban Decay has official stalls in Sephora outlets in Singapore) but this also can't be true as the land launch for the NAKED 3 palettes was done simultaneously with the US and Brazil's launch. 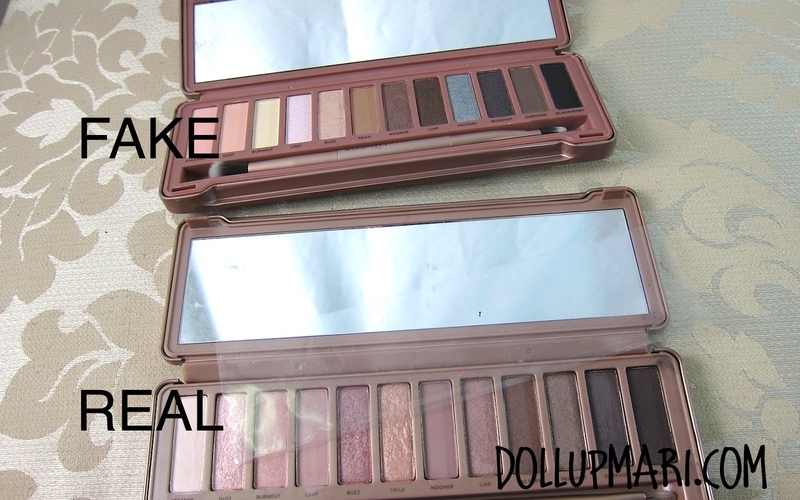 Singaporeans would also need to order online had they wanted the palettes to arrive earlier than the land launch date. And to add, the fake NAKED 3 palette I have, which I bought for this post's sake, only cost me Php250 (US $ 6), which I think is still not the base price that wholesalers are selling this for. So always remember that when you pay that 1500 to 2500 for a fake, you are paying it for something that is just worth 250 elsewhere. 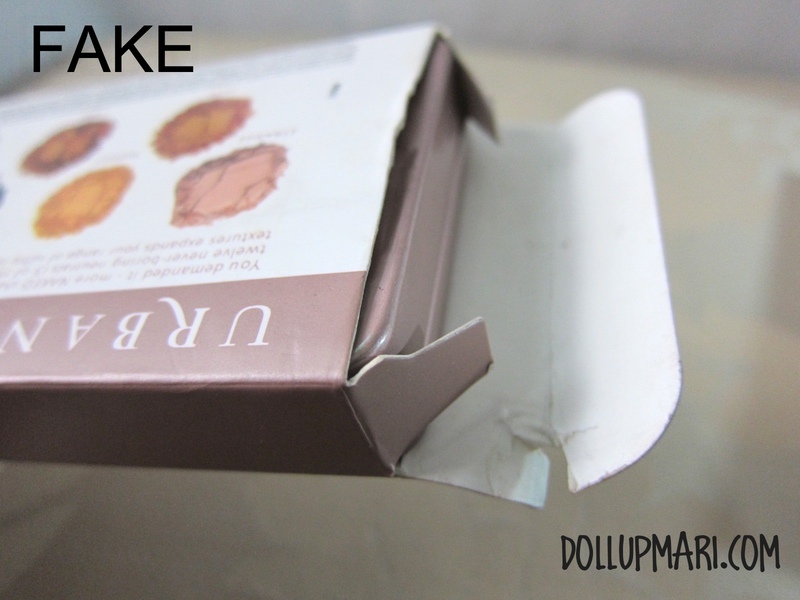 The fake box used round swatches as what was in the previous NAKED palettes' boxes, and the UD logo is in beige. 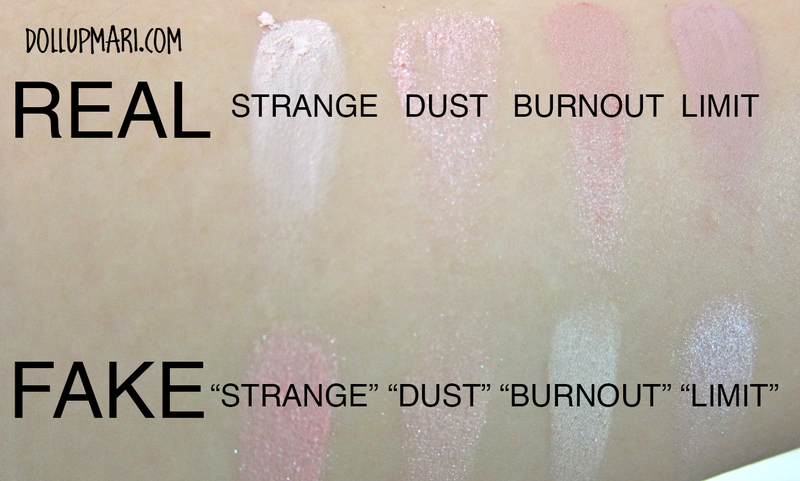 Moreover, the swatches' colors themselves are crazy. 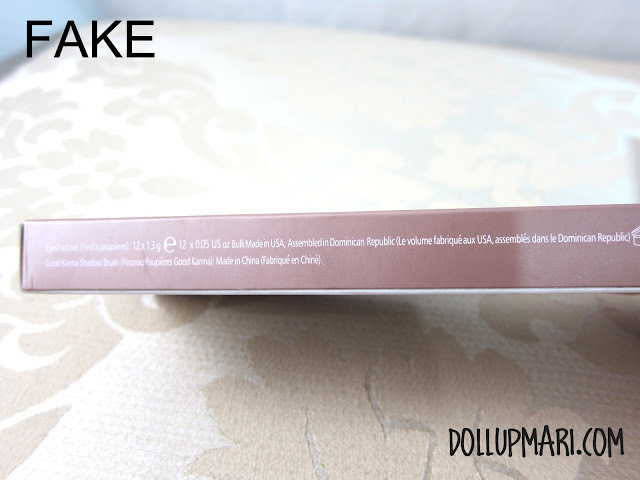 NAKED 3 was launched and was applauded because it was a palette full of neutral rose hued shades--- you must not see crazy pink, green and purple eyeshadows in this palette, not even in the box description. The real one had manufacturing information on the flap and ingredients of all the eyeshadows on the side (with a super small size 7 font). 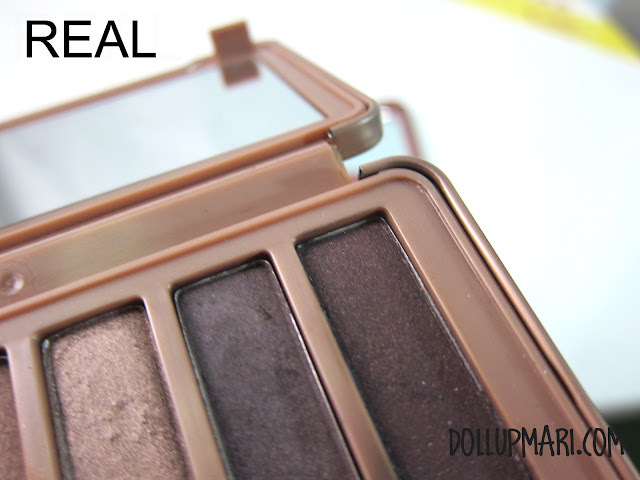 You will see the information that the eyeshadows were made in the US, assembled in the Dominican republic, brush made in China and eyeshadow primers made in the US. 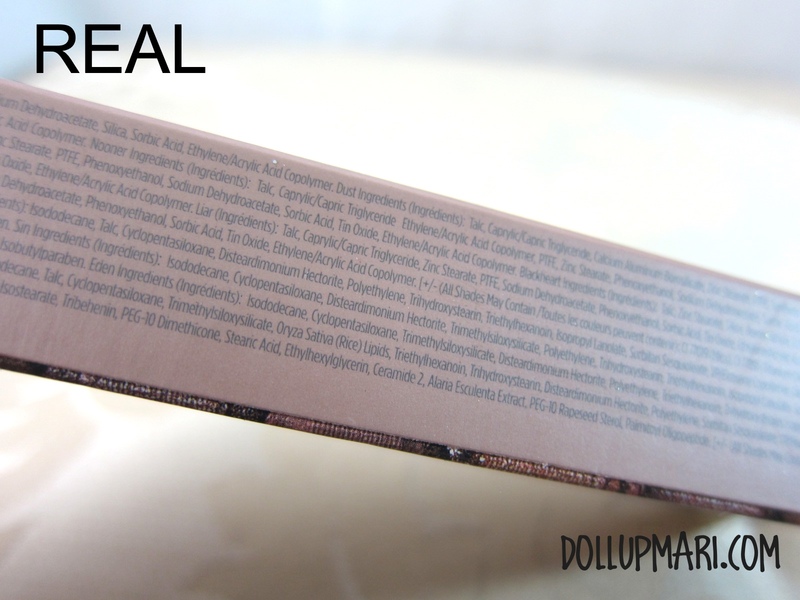 And in the fake one there is no information of where the primer was made... And y'all know the drill that with a box this small, obviously the ingredients list isn't going to fit. 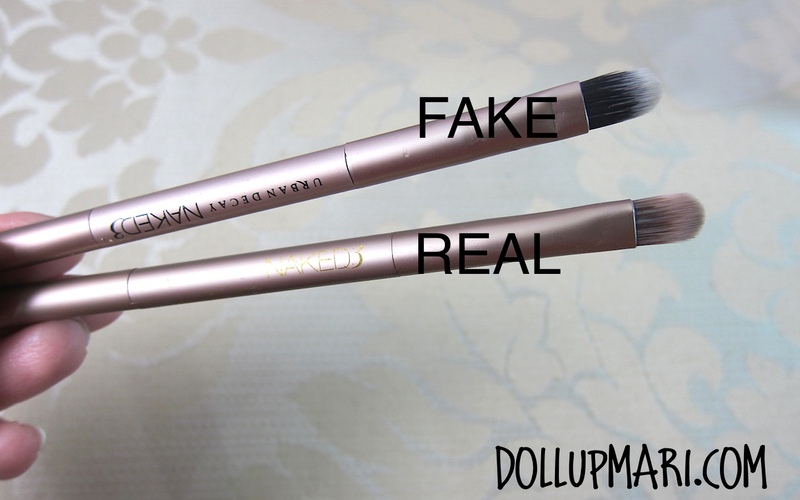 The makers of this fake one also never had the intention to follow regulations anyways, so it's scary to think what might be in the fake one. Heck, this brings me to my next point. 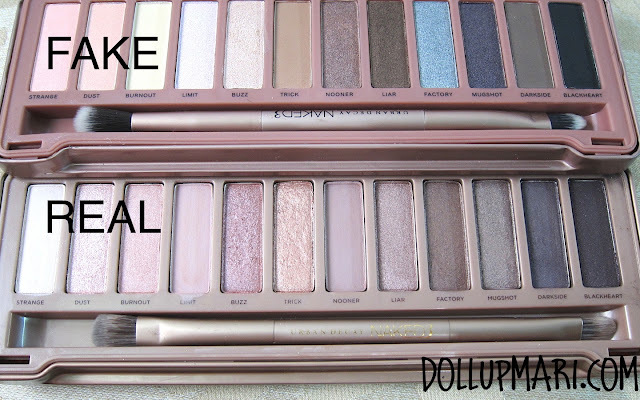 I had already pointed out in my general guidelines post that ALL real NAKED palettes come with a present. NAKED 1 came with a baby eyeshadow primer potion, NAKED 2 came with a baby tube of lip gloss, and NAKED 3 comes with a sample pod set of all their eyeshadow primers, meant to last the user a month. The real one came with the baby folder of eyeshadow primers, as seen in the photo... And the box itself, relative to the palette, is spacious enough to accommodate both the palette and the folder of primers. Meanwhile, the fake one did not come with the folder of primers, and the palette alone was already too tightly placed in the box that the flap already had tears when I opened it. The size is also already telling as it's impossible for the palette and the freebie to fit in this. You will see that the real one is beige-brown in color while the fake one is reddish toned in general. You can see it on the plastic hinges. Moreover, when face down, the real palette's Urban Decay logo is upward while the fake palette's is downward. When zoomed in on the same segment, the stark difference in colors in the plastic portions are visible. To add, the plastic on the real palette has a smoother texture and feel. 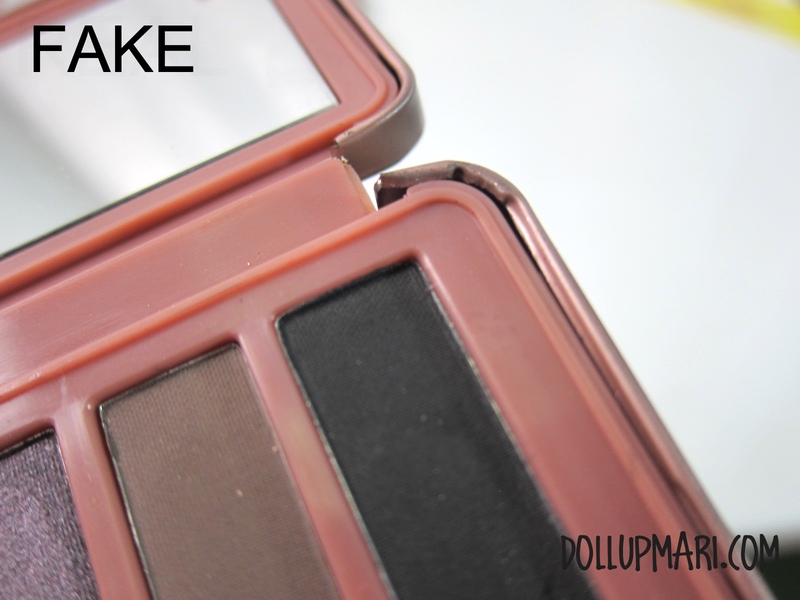 The real palette's plastic frame is a bit pearly, unlike the fake one which is not pearly. May I also add that the metal frame is smooth and cleanly bent in the real one, while it's haphazardly bent in the fake one. All real NAKED palettes come with a plastic sheet on the mirror, so if there is none, chances are it's fake. Always keep in mind that Urban Decay also sells their brushes separately, and this is why they do not randomly shove in crummy foam applicators on their palettes. A palette should come with a good brush because customers who buy palettes and are happy with the brushes will tend to buy the brushes alone... This is why if a palette doesn't come with a good brush, be on your guard. If you look closely, the real palette's fonts may seem like a basic sans serif font, but it's a sleek and sophisticated one. The fake one is prolly Arial or Helvetica, and to add insult to injury it's so haphazardly printed. No need for further commentary, too, on this one. 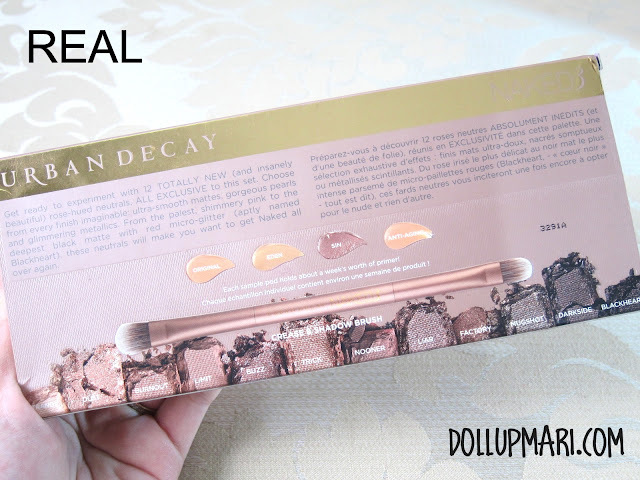 Those who have seen my review and swatch post of the palette or those who have watched my review video will already know of how much the formulation has impressed me, how buttery the shades are, and how perfect it is to blend and use. Such a great post! 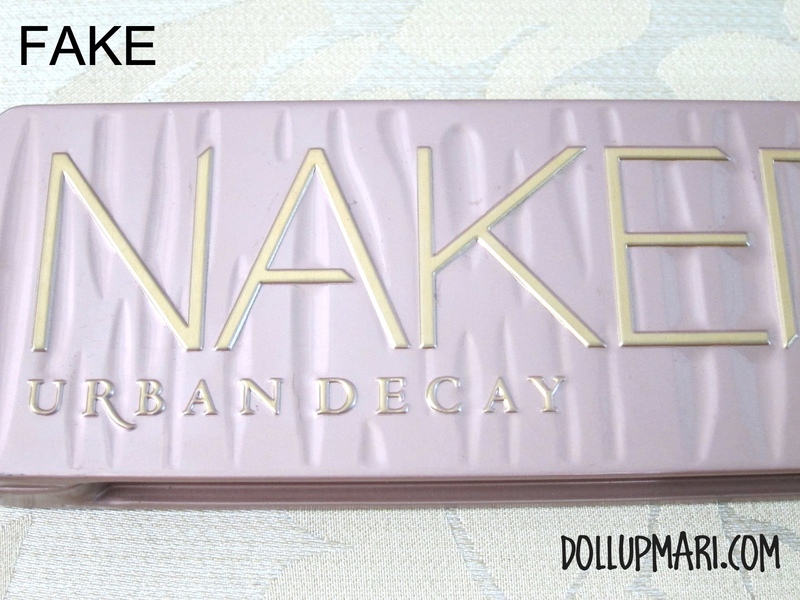 I've been wanting to buy the Naked 3 but it's always sold out from reliable online sellers. I'm scared to try the ones I haven't tried before of fakes! 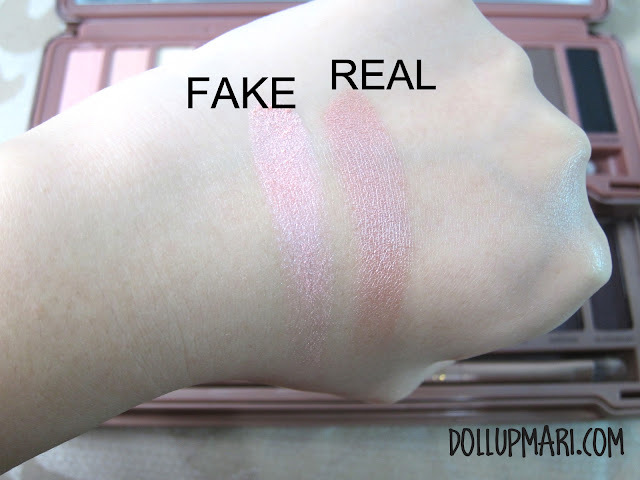 Zalora seems to be selling real ones, but the prices are extremely unreasonable (the last I checked you can buy two naked palettes from someone else with their pricing) so it's probably not the best place to shop from if you need a Naked palette. 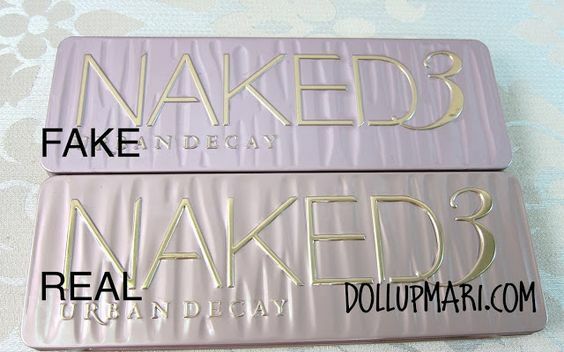 Do all versions of the Naked 3 come with primer samples? 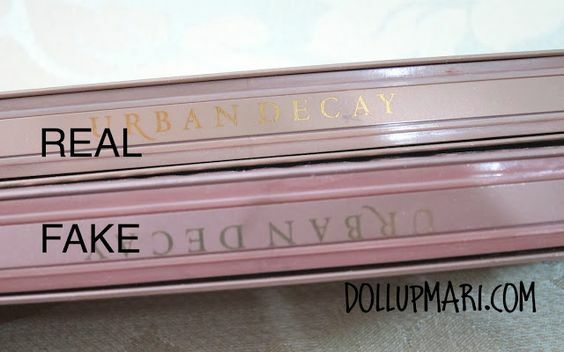 Does the real palette have serial numbers on bith box & palette? ang mahalaga naman talaga is dapat if the buyer wants a fake one saka bebentahan ng fake... di yung mag aact na orig ang benta kahit hindi. tenks for reading! Thanks for saving us from future make up mishaps, Mari! 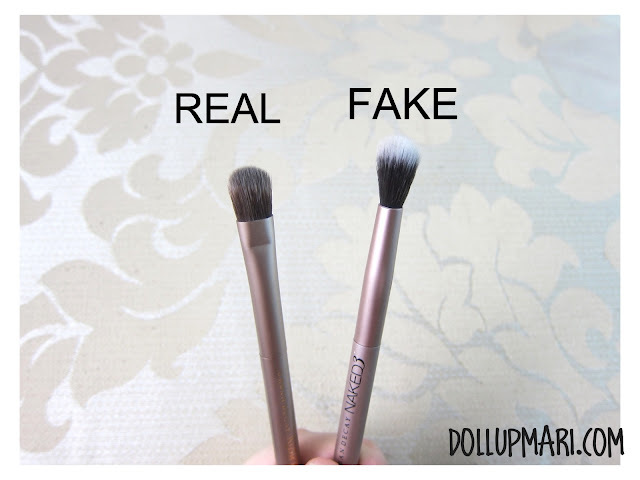 We've know how hard it is to not only apply, but remove fake make up products on our skin as well. For those still struggling with their post make up cleansing routine, here are some tips that will make it a breeze http://www.skinmatters.com.ph/skin-care/article/id-61/your-post-makeup-cleansing-routine/! I just bought one from yayashopper online and I'm hoping it's real! Basta po mura, expect it na imitation lang. Super dami na imitation products ngayon like Mac, Kylie, Colourpop etc. and they would say na SG (Singapore product) but the truth is fake lang yon. Anlaki ng differences nila! You can easily defined it. On Getting A Domain Name and Blog Changes!!! 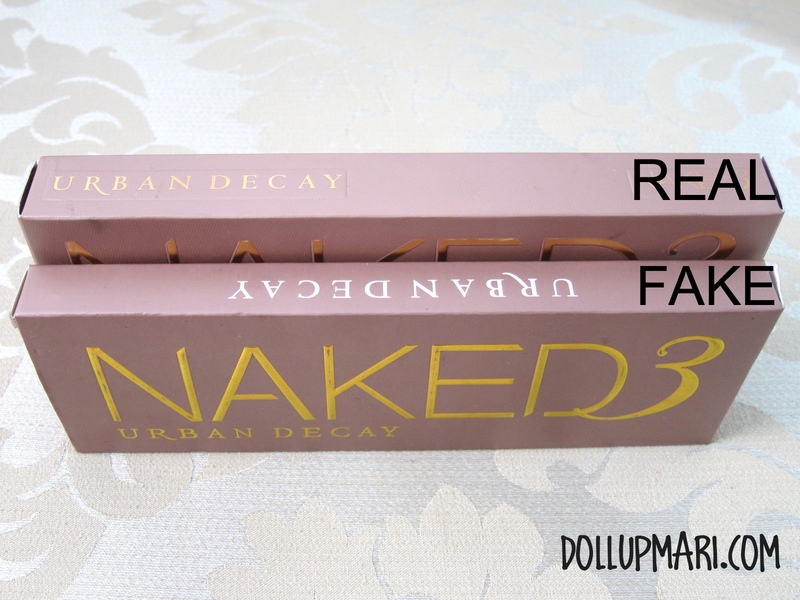 NAKED 3 Review and Swatches! NAKED 3 Photo Appreciation Post!